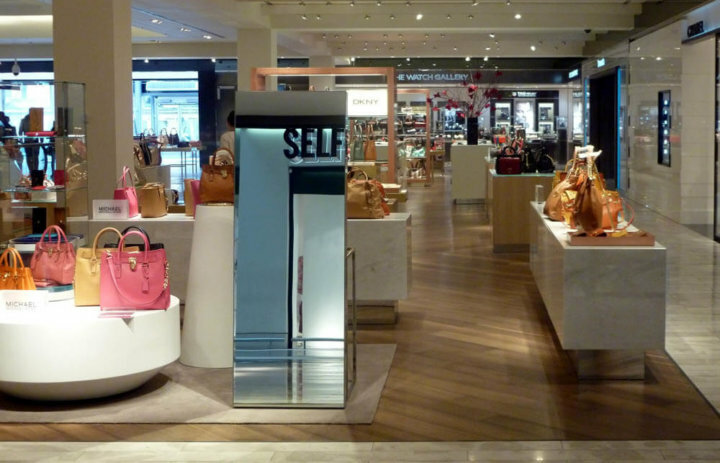 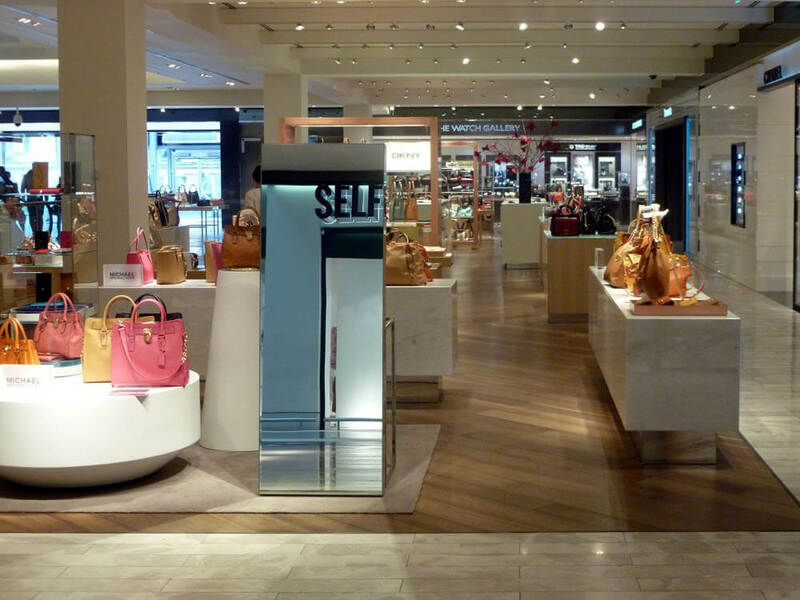 Re-opened in 2012, Selfridges store in the centre of Manchester has pride of place. 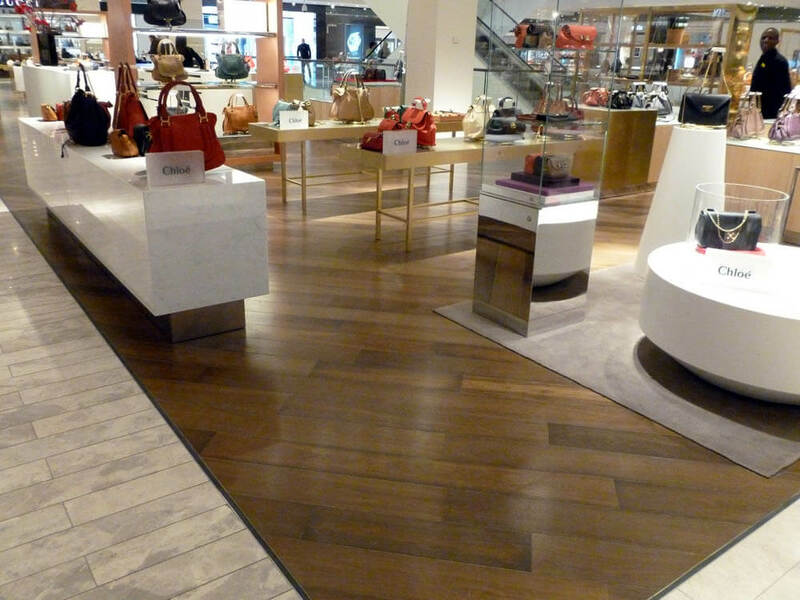 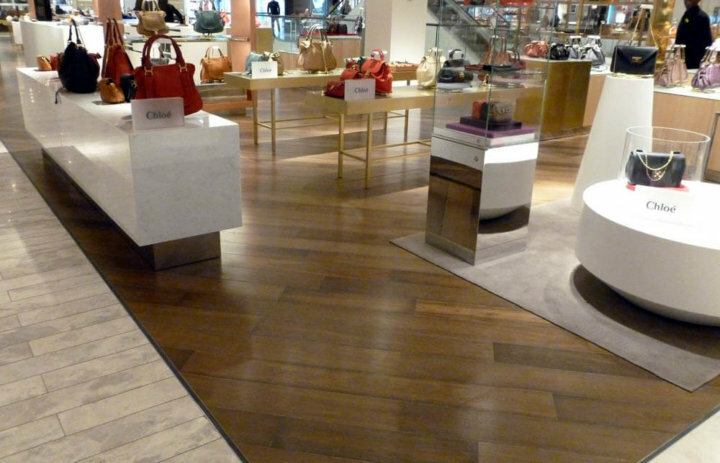 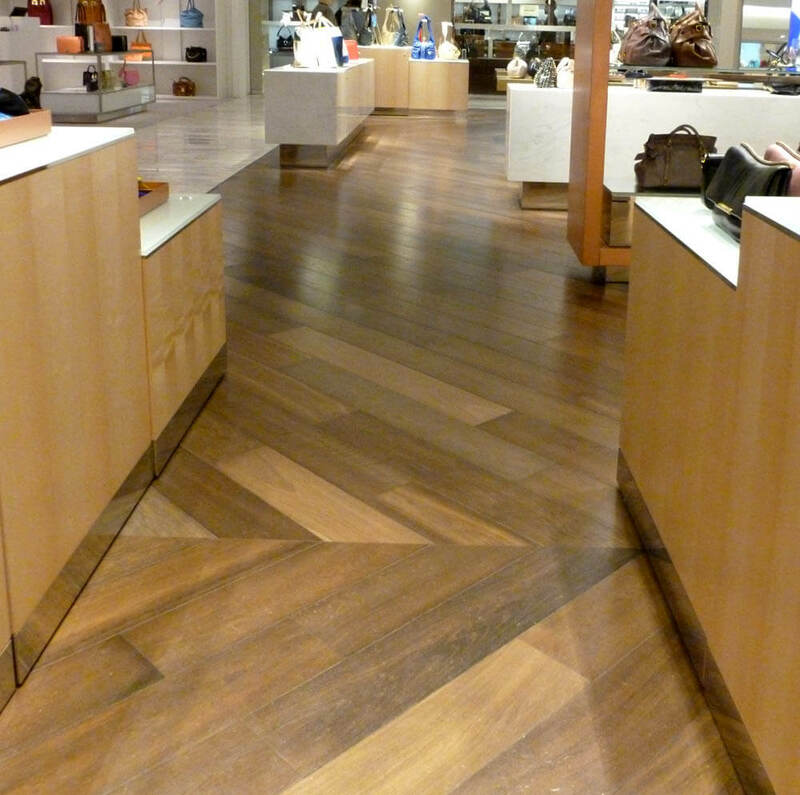 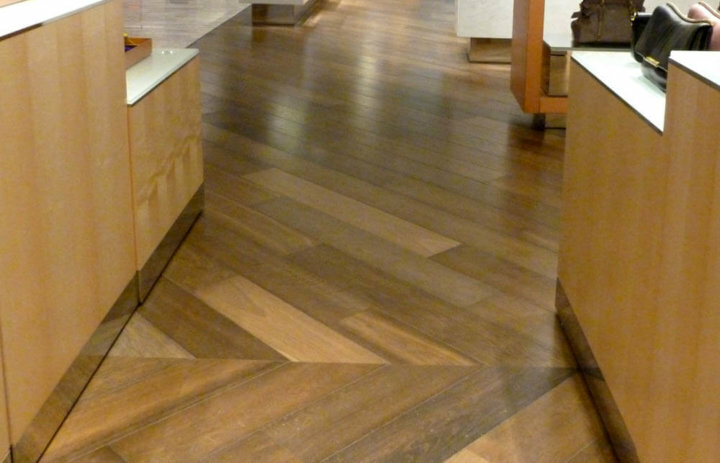 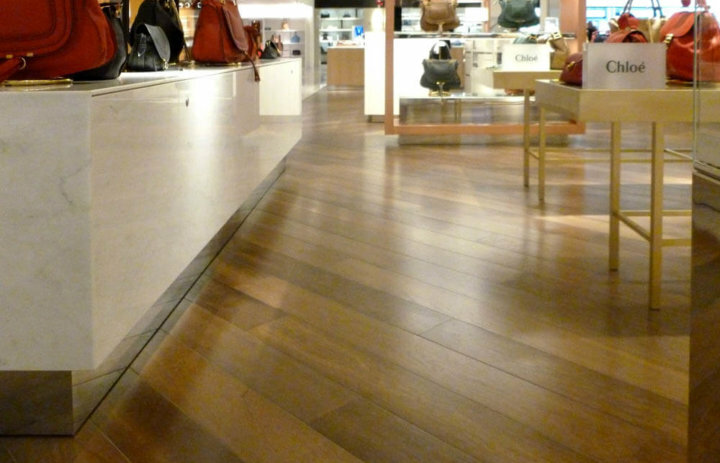 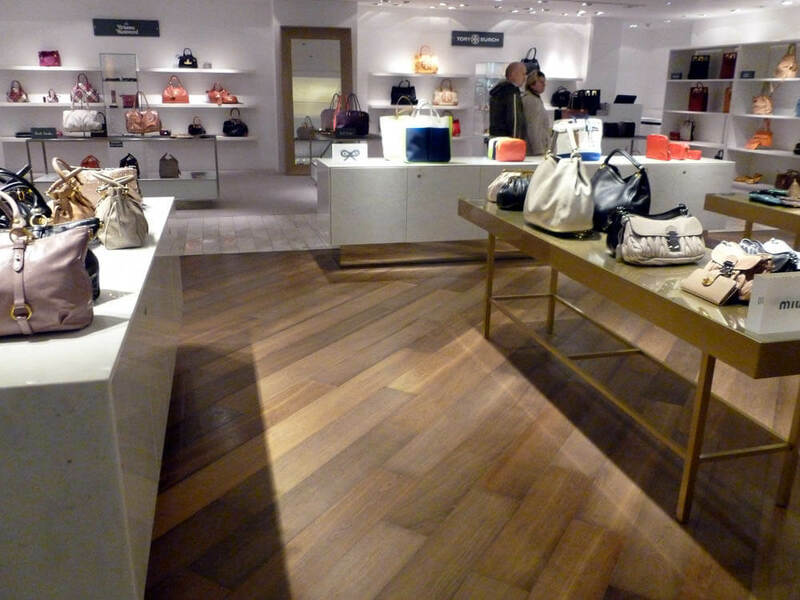 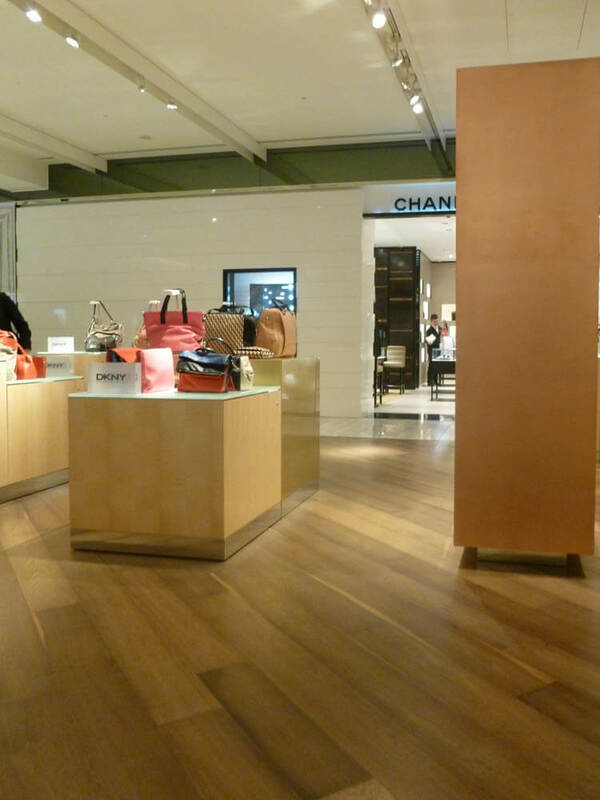 Once again the designers worked with Chauncey’s to design flooring throughout the ground floor fo maximum impact. 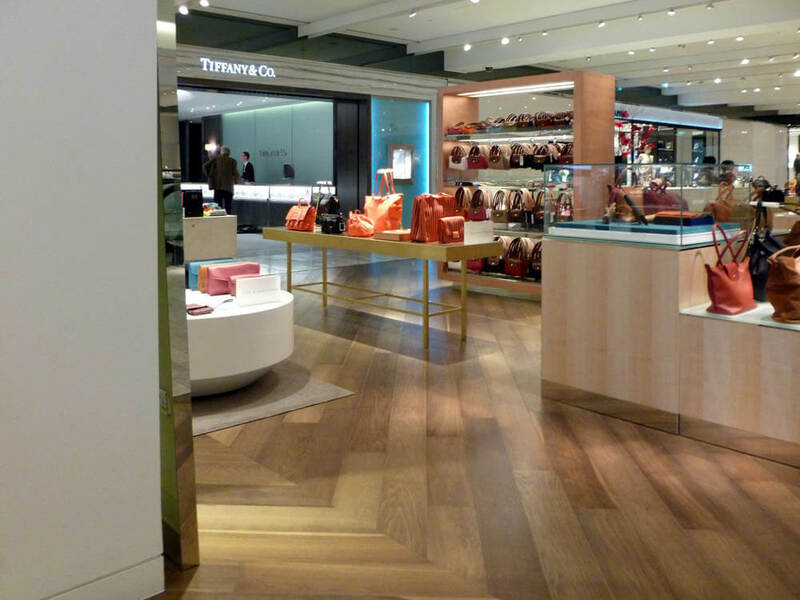 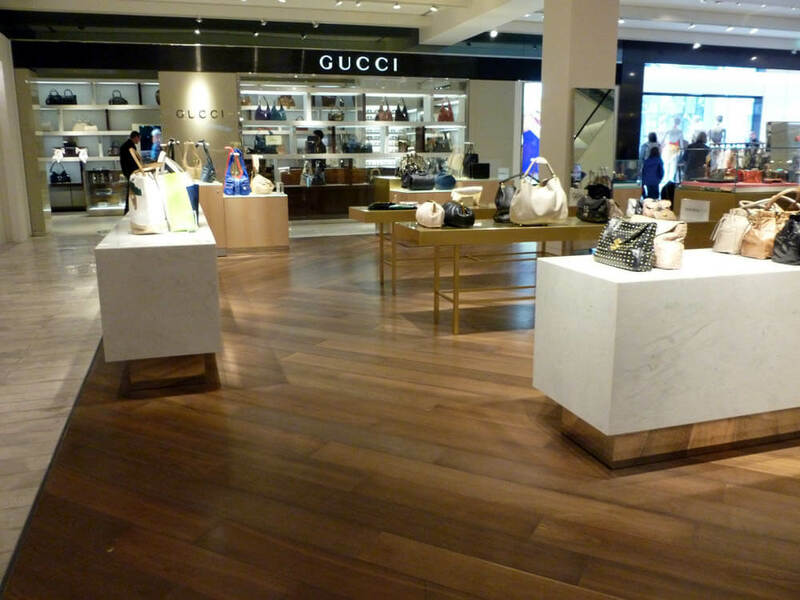 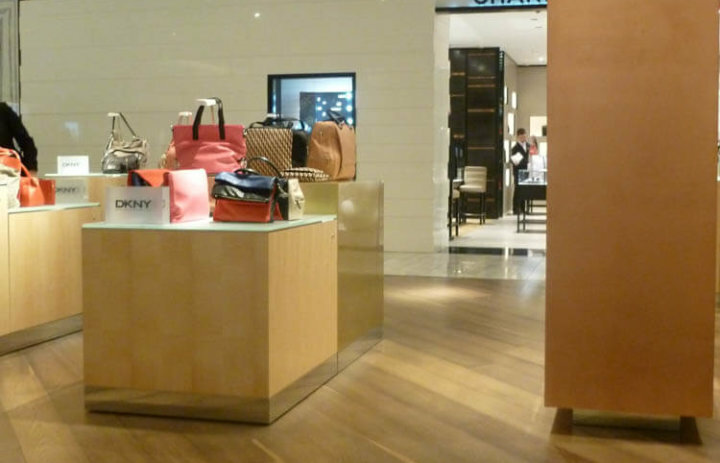 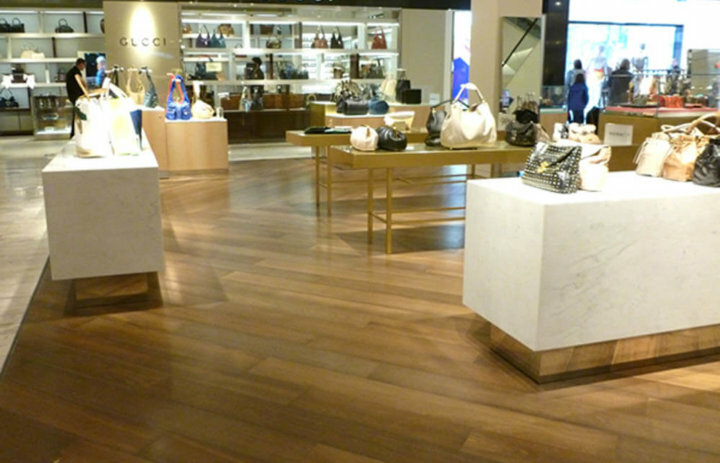 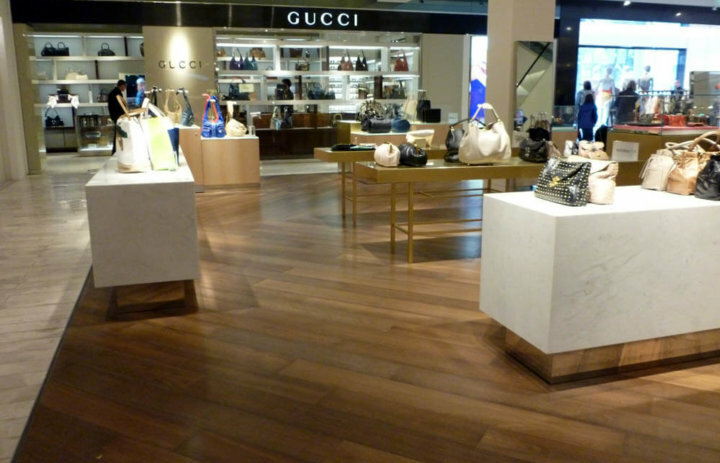 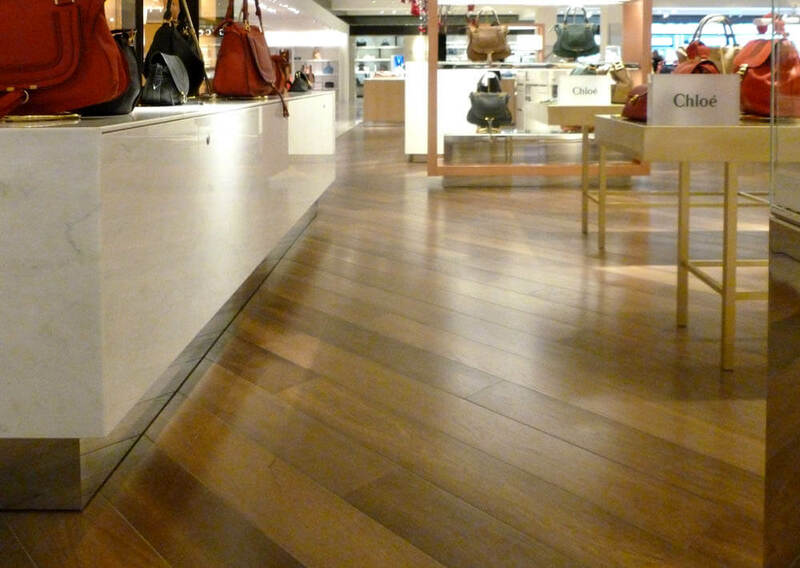 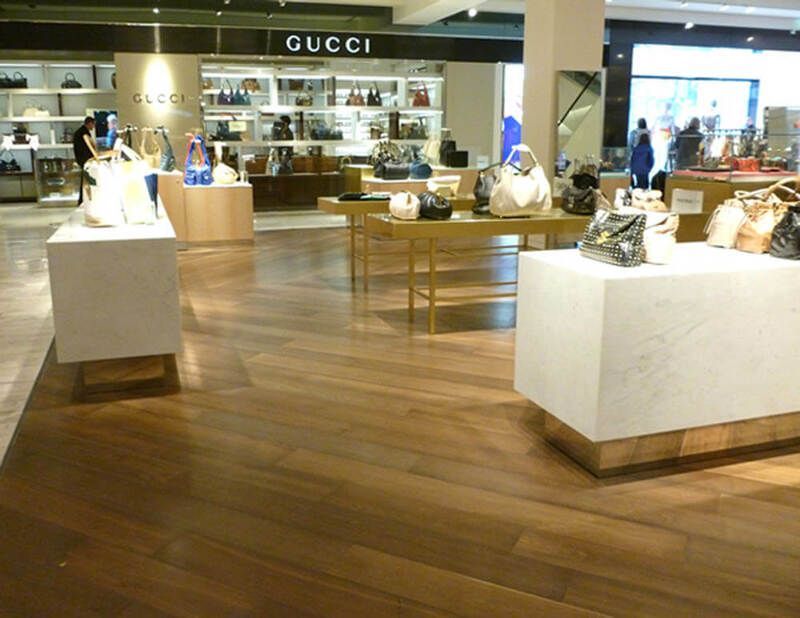 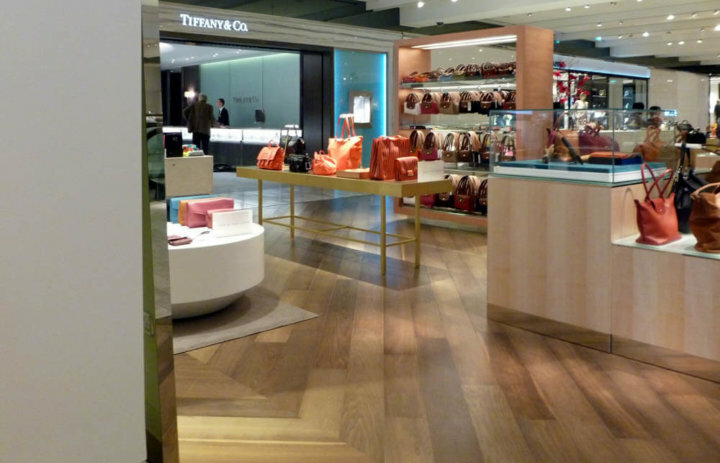 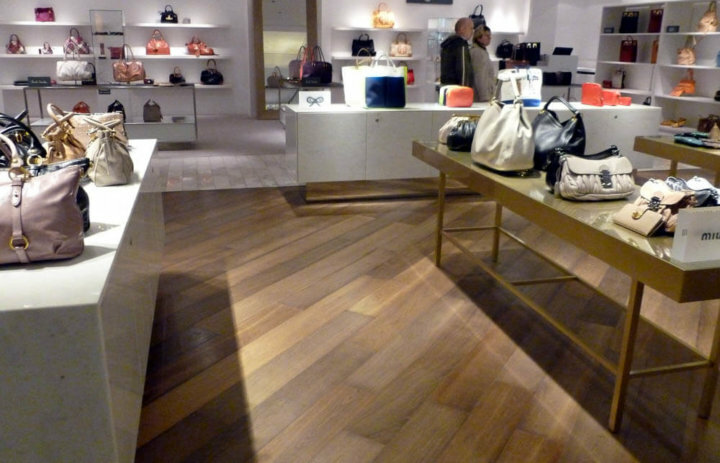 The Chauncey’s Prime Grade 180mm Thermo Baked FSC Oak Tectonic™ board adds a subtle and sophisticated backdrop to the wide range of couture products on display.